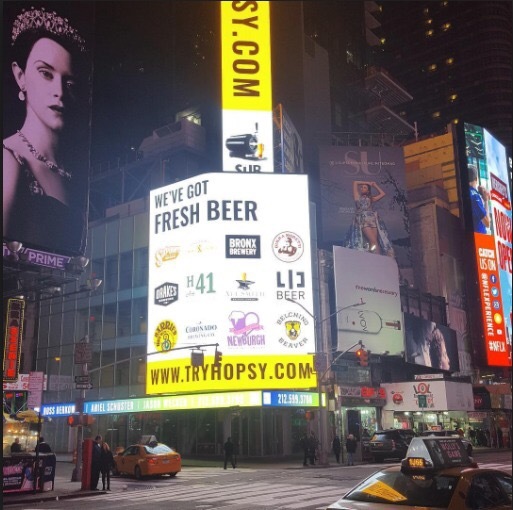 Hopsy on Times Square! This startup from San Francisco brings fresh craft beer from local breweries into your home. 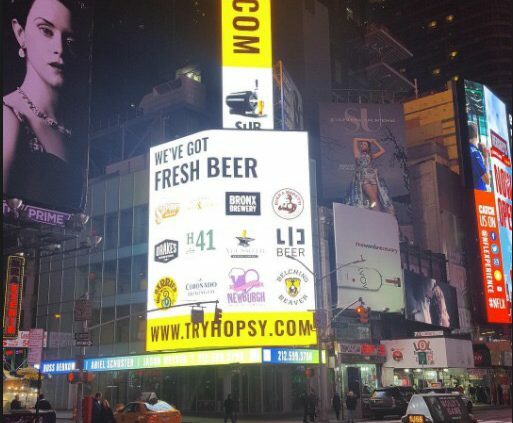 Flow Products has been supporting Hopsy for the last year as development and manufacturing partner.